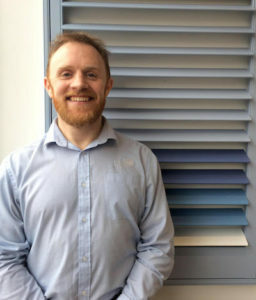 Ilchester Plantation Shutters from your local shutter expert Gavin McGuiness. Gavin (pictured Right) offers you the finest quality shutters, an unbeatable local service and unbeatable reputation. Just Call 01305 230321 or book an appointment or request an inspirational free brochure on the buttons below. 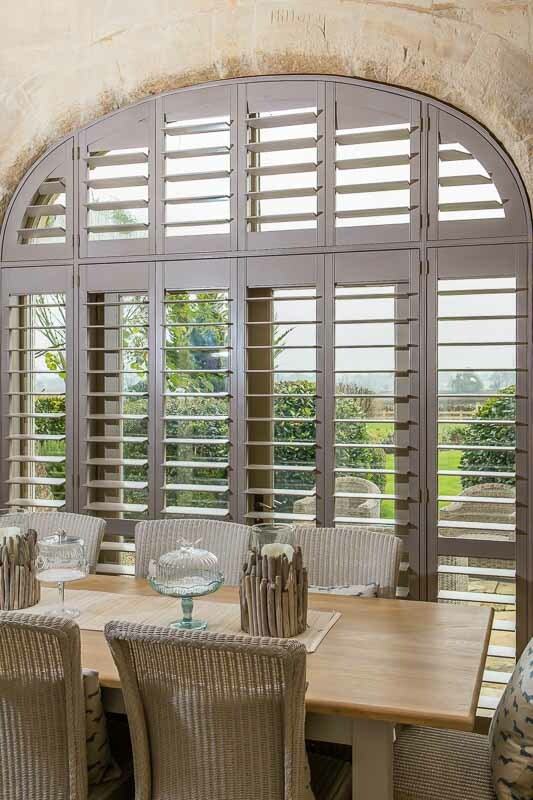 Born in sunny Dorset, Just Shutters are proud to provide the finest interior Plantation Shutters across the UK. We are Dorset’s longest established specialist shutter company. Gavin McGuiness is your local Shutter expert. He is North and West Dorset’s premier specialist in Plantation Shutters. He will expertly guide you through your options, design a shutter masterpiece for your windows and doors, and install them for you too. Beautiful interior shutters are the perfect way to enhance your windows and doors. Whether making the most of a plain window, or enhancing the charm of original features without detracting from them, shutters pack a design punch while remaining in-keeping with any style of property. And with the UK’s largest range of materials and finishes, Just Shutters ensure your home’s shutters are as unique as those who live there. We have a hard-earned reputation for the finest quality and service; our 8000+ satisfied customers are testament to our dedication and passion for the finest plantation shutters on the market. Tom is here to offer expert guidance, the very best range (including exclusives), and great value. With materials and finishes to suit any budget and style, our shutters are backed by our lifetime guarantee. – Long lasting – our lifetime guarantee says it all! Just Shutters are the most trusted shutter specialists in the South. As the most reviewed and recommended among our peers on Checkatrade, we take huge pride in our second-to-none reputation for service. Shutters are our passion and our focus, they are not a sideline or afterthought, they are our craft. Please call us on 01305 230321 or alternatively follow the buttons below and we will be delighted to help. We look forward to hearing from you. You may also like to see Dorchester shutters, weymouth shutters.